Summary: A former lawyer for the famous Brendan Dassey case was arrested for stalking and violating his temporary restraining order involving his law clerk. The former lawyer for Brendan Dassey, subject of the famous true crime series Making a Murderer, is going to be needing his own lawyer. Len Kachinksy was arrested in Winnebago County, Wisconsin for stalking and violation of a temporary restraining order, according to Vulture. Kachinsky has been working as a judge in the Fox Crossing Municipal Court. He was released from the jail without being charged. The Winnebago County District Attorney’s Office and the Sheriff’s Department are still investigating the matter. The Wisconsin Judicial Commission filed a complaint with the State Supreme Court. Regarding the Dassey case, Kachinsky was removed before going to trial in 2006. He was “subsequently de-certified by the state public defender’s office for ‘deficient’ performance.” Dassey was convicted of being party to first-degree murder, mutilation of a corpse and second-degree sexual assault for the murder of Teresa Halbach on October 31, 2005. Dassy was 16 at the time of the acts his uncle committed. His videotaped interrogation and confession were used during the trial, although some courts questioned the police tactics since Dassey’s mental capacities placed in him special education classes in school for being intellectually disabled. 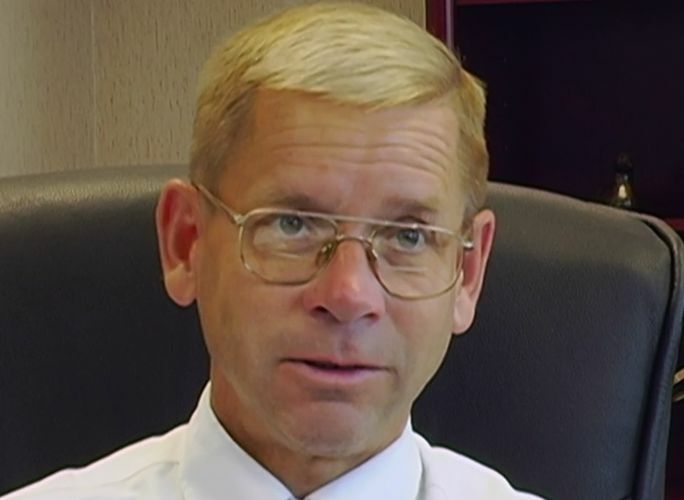 Kachinsky, a defense attorney at the time, was originally appointed as Dassey’s public defender. His actions, including comments and hiring another special investigator, showed he was biased against Dassey. The special investigator was hired to get another confession out of Dassey, which he did. Kachinsky allowed the police to interrogate Dassey again the next day without informing Dassey’s mother. He was not present for the interrogation. A judge eventually ruled that Kachinsky was not representing Dassey appropriately and dismissed him from the case. Do you think workplace relationships are a bad idea? Share your ideas with us in the comments below.